Briar Hollow High Rise Condominiums for Sale. Briar Hollow is a beautiful destination located between Uptown/Galleria area and River Oaks. This entire area is known for its scenic beauty and easy accessibility to some of the major facilities and areas of the city. There is no dearth of attractive Briar Hollow condominiums for sale/for lease. The area is perfect for peaceful living amidst tranquil community. 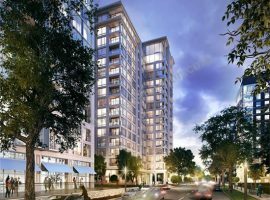 There are boutique style high rise condominiums that offer a variety of floor plans with 1 or 2 bedroom layouts. These homes come with a comprehensive range of amenities. Breakfast bar, high end kitchen appliances and gadgets are part of every unit. Walk in closets and spacious rooms are the major features of these condos. Exclusive urban living experience can be enjoyed because of the interior amenities that offers extra comfort to the people residing in them. Recreational amenities available in the apartments like an atrium with magnificent views is an added bonus to the residents. 24 hour emergency care and fitness center with state of the art fitness equipment is also one of the features that attracts health conscious people. From this area, many shopping localities are easily accessible like Highland Village, Uptown Park and River Oaks Shopping Center. 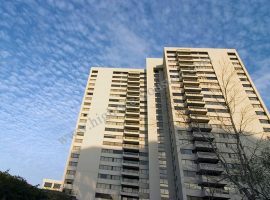 High rises on post oak are also available with excellent amenities necessary for graceful living. One of the options available in this area is Dominion where a magnificent view of Houston skyline can be enjoyed. The amenities available in this high rise are truly unparalleled. There is a doorman and 24 hours Concierge services, on site trainer offering their assistance in state of the art fitness centers, uber cool Media room, luxurious club room and conference room. There are fifteen spacious floor plans and the major features available in them are spectacular views from the private balconies, floating islands kitchen with Granite kitchen tops, and Roman soaking tubs. 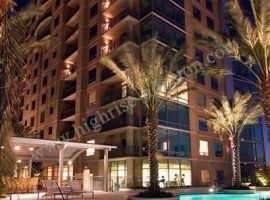 The high rise is located in the heart of Galleria Area of Houston. 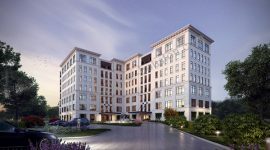 The areas that are easily accessible from Dominion are Uptown Houston, Richmond Strip, Galleria Mall, Texas Medical Center and Golf Course and Memorial Park. 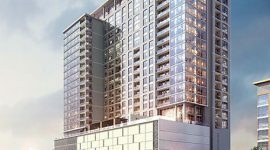 There is no dearth of Houston high rise for sale options. Depending on one’s needs and convenience, one can choose an appropriate location and option. 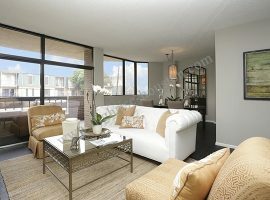 All options have latest features and awesome amenities that ensure comfortable and elegant living. 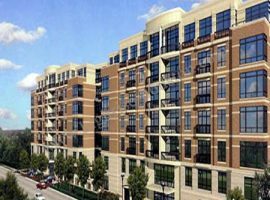 Manhattan Lofts in this area is one of the appealing options that is known for its eclectic blend of opulence and features meant for comfortable living. There are a lot of Houston high rise for sale and one of them is M5250. 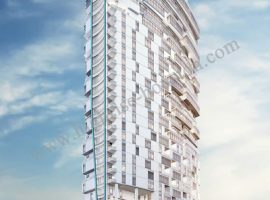 This is a premium high rise option where 1 and 2 bedroom units and studio options are available. 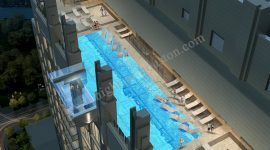 Resort like living can be enjoyed by the people planning to buy any of the floor plans available in this high rise. 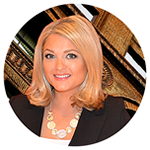 People who love to enjoy the amazing night life of the city can access many night clubs and other entertainment options easily from this option. It is a perfect example of elegant living. I would like an agent to contact me.